About Dynaflow Pty. Ltd. is an Australian based company specializing in the Design, Manufacture, Installation, Maintenance, and Testing of Fume Cupboards, Fume Scrubbers and specialized ventilation equipment for Laboratory applications. Effective 1 July 2006 Dynaflow Pty. Ltd. is the new entity which was previously operating as Chemical Fume Handling Equipment, a Division of McNeall Industrial Technologies, a family-owned Sydney based company established in 1961. McNeall Industrial Technologies has been designing, installing, servicing air conditioning and ventilation systems in both commercial and industrial applications since it’s inception. With the award-winning ‘Dynaflow’ Fume cupboard, the company has a long history of exports since operations commenced in 1962 as “Chemical Fume Handling Equipment”. With the development of the Dynaflow range, Chemical Fume Handling Equipment and now Dynaflow Pty. Ltd. has grown to be Australia’s largest manufacturer and exporter of fume cupboards. Our vast experience with successful completion of large projects, both in Australia and overseas is a testimony to our proven record of performance. Our staffing numbers and structure allow a consistent level of service by managerial, administrative and engineering personnel to confidently manage projects of any size. Dynaflow Pty. Ltd services the entire Laboratory industry in Australia with offices or Distributors in Adelaide, Melbourne, Brisbane and Hobart all supported by the head office in Sydney. In the overseas markets, we have official distributors in Singapore, Hong Kong, Thailand, New Zealand and Dubai. Dynaflow Pty. Ltd is a Quality Endorsed Company to AS/NZS ISO 9001:2000, NATA Accredited to ISO/IEC 17025 Fume Cupboard Testing to AS2243.8 Smoke and Velocity, Member of AS2243.8 Standards committee and is the only fume cupboard manufacturer to be granted the STANDARDSMARK Licence by SAI Global Assurance Services with Product Certification to AS2243.8-Safety in Laboratories-Fume Cupboards. Since 1987 Chemical Fume Handling Equipment has won three consecutive Australian Design Awards for the Dynaflow Fume Cupboards, Syncroflow Sash system and Dynasafe control system. Chemical Fume Handling Equipment was the first in Australia to be awarded the Design mark in 1993 and then presented with the prestigious and internationally recognized ‘Best of the Best’ Trophy in 1994 by the Australian Design Council. Prior to each award being won, these products were subjected to scrutiny by a panel of experts who had to be satisfied that the products met the requirements about continuing high standards, quality design, and performance. Dynaflow Pty. Ltd. currently holds the following accreditations and certifications, which assure the client about the quality and high standards we promise. The STANDARDSMARK License, which is a registered certification trademark of SAI Global Assurance Services confirming compliance to AS2243.8-Safety in Laboratories-Fume Cupboards. Dynaflow Pty. Ltd. is audited on a six-monthly basis by SAI Global Australia to ensure satisfaction to the Product Compliance Program. Quality Management Systems AS/NZS ISO 9001:2000 also granted and audited by SAI Global Australia. NATA accreditation as a laboratory in the field of Mechanical Testing in accordance with ISO/IEC 17025 certified by the National Association of Testing Authorities, Australia. Dynaflow Pty. 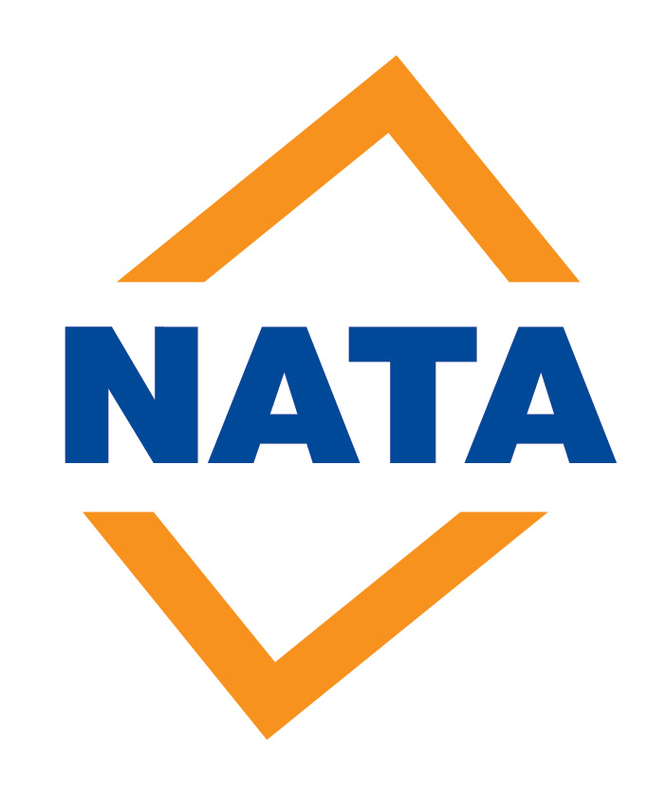 Ltd is audited by NATA on an annual basis for the continuation of this accreditation.